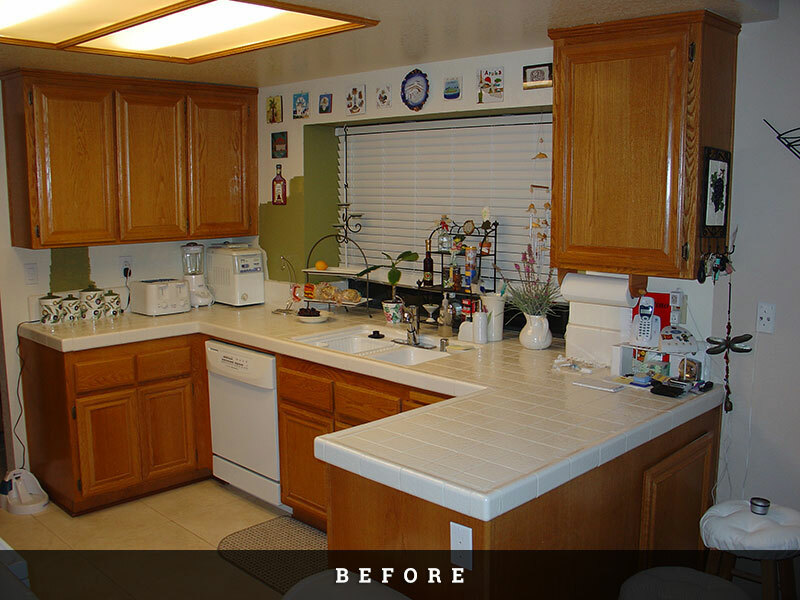 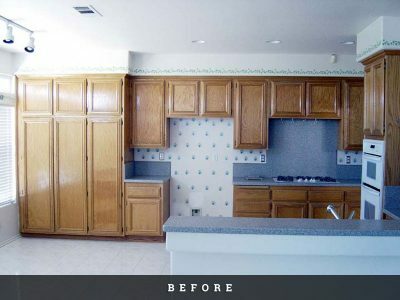 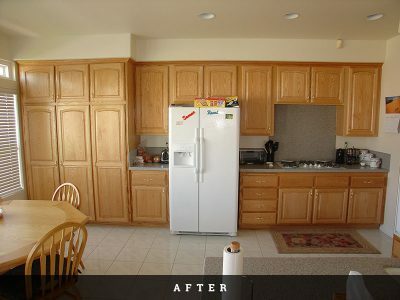 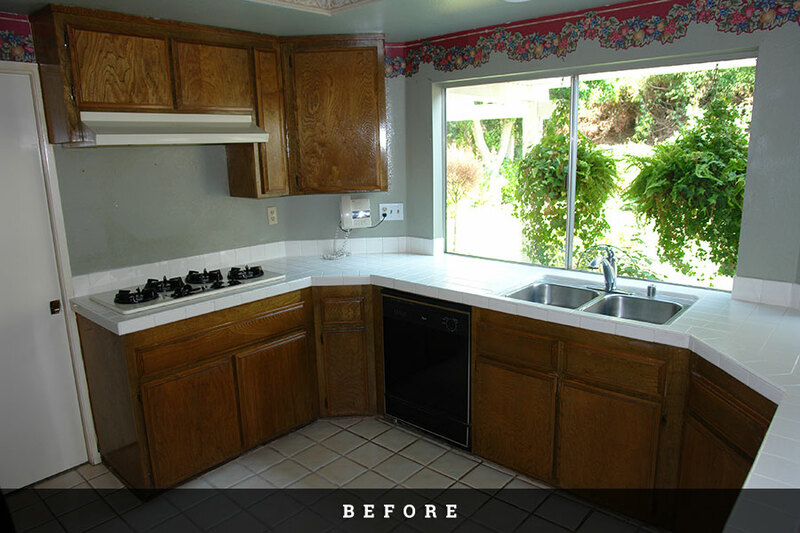 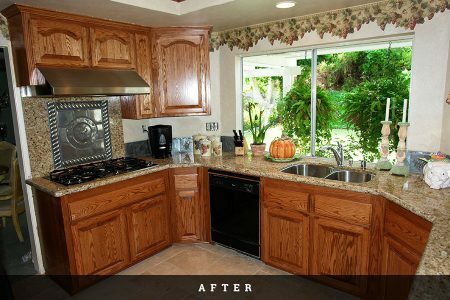 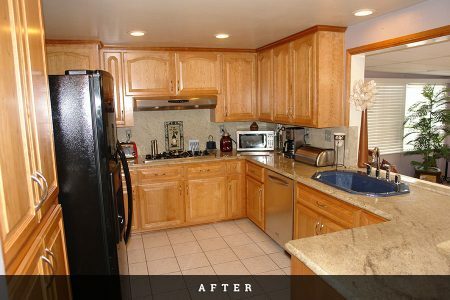 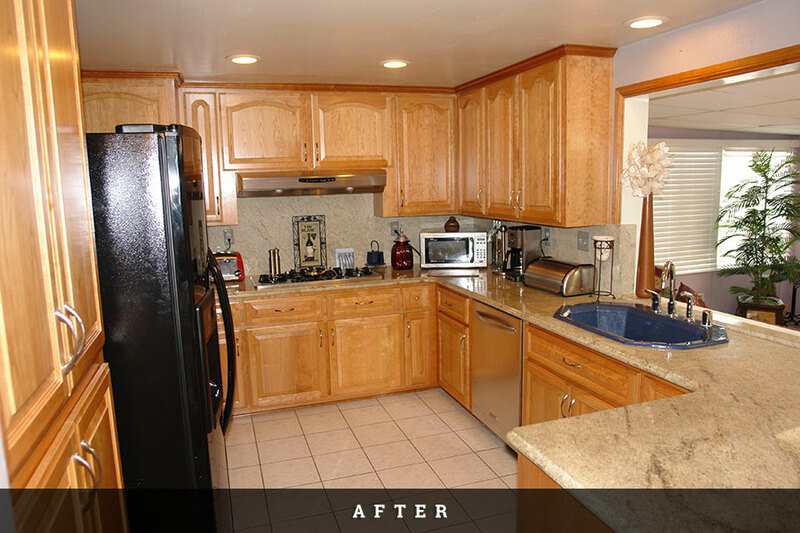 Are you unhappy with the look of your outdated kitchen cabinets? 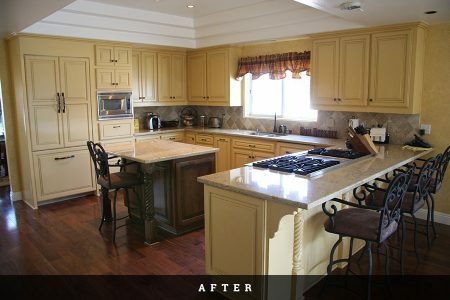 Maybe you hate the color, maybe the style is a bit dated, or maybe you just crave a change. You don’t have to splurge for all new cabinets to get the kitchen of your dreams! 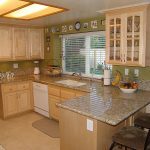 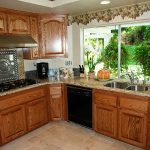 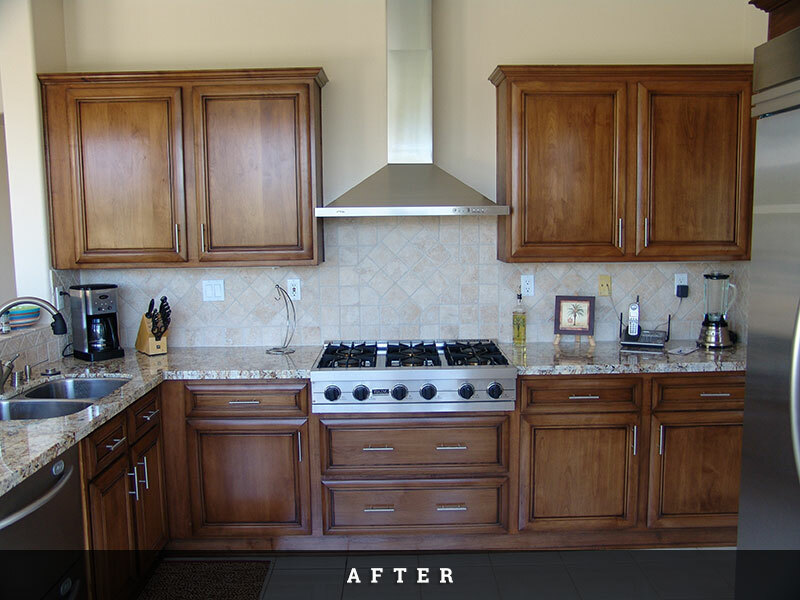 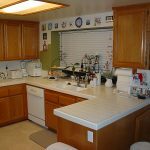 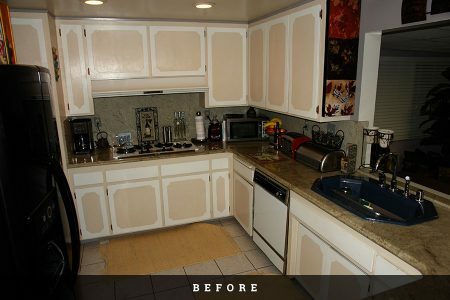 Professional cabinet refacing from Cabinet Magic can transform your kitchen faster and more affordably than you ever imagined. 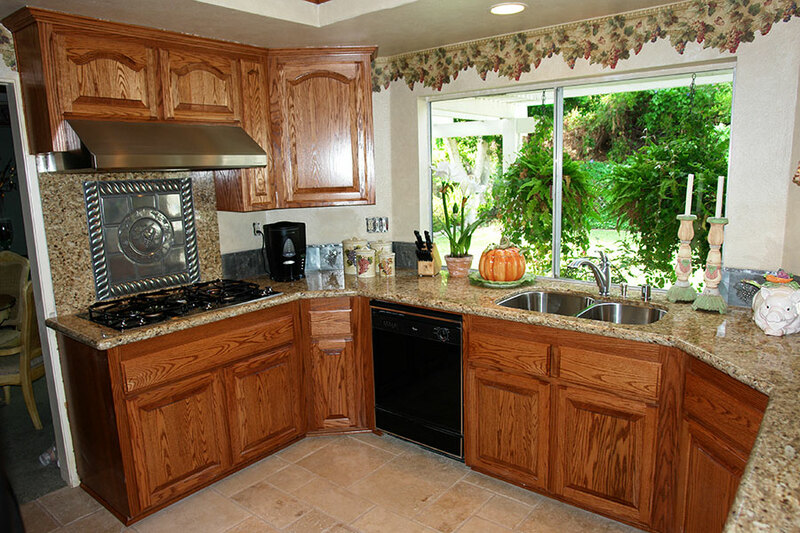 Exposed cabinet exteriors are covered with a matching material that you choose! Because we’re going to create your new doors and drawer fronts from scratch, you have total design control. We can incorporate the latest modern styles and colors or create a traditional look—whatever you prefer. 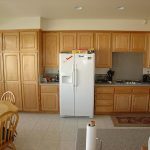 While we’re upgrading your cabinet doors and drawers with refacing, why not add some handy features that will help you maximize the functionality of your cabinets? It’s Cost-Effective: Cabinet refacing gives you the look of totally new custom cabinetry, at a fraction of the cost of a full kitchen remodel. You save $$$! It’s Convenient: Completely replacing your cabinetry would be a time-consuming and messy job. 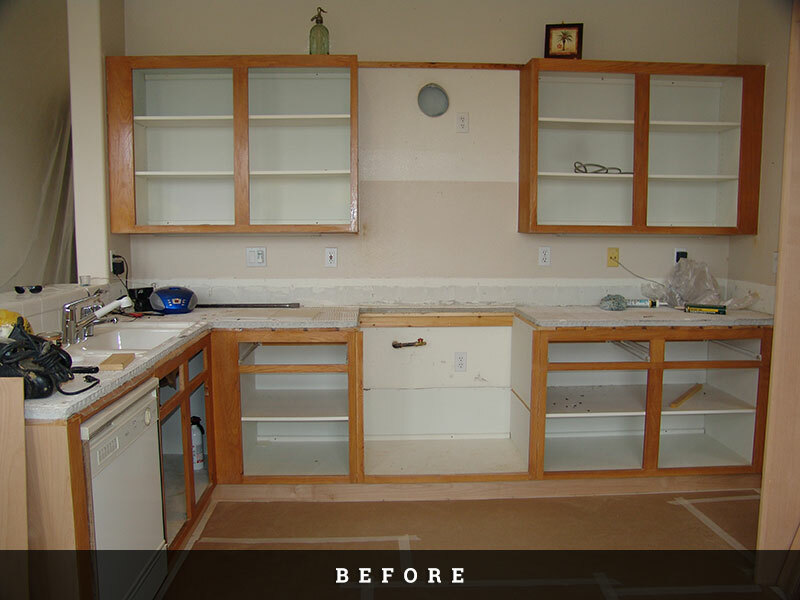 With cabinet refacing, you get your new look quickly, without the hassle of living in a full-fledged reno zone. It’s Eco-Friendly: Because we’re only replacing your cabinet doors and drawer fronts, the bulk of your cabinetry can be reused. This keeps waste out of landfills and reduces consumption of new resources. 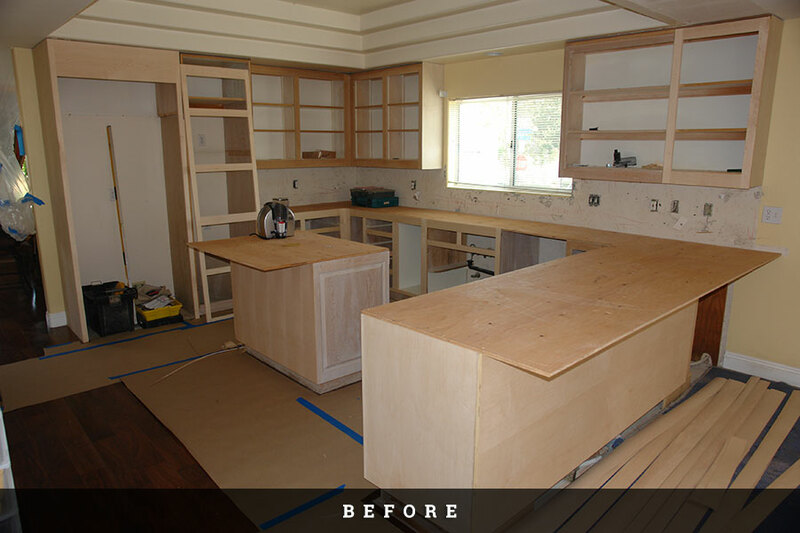 Wondering what it will take to get the design of your dreams? 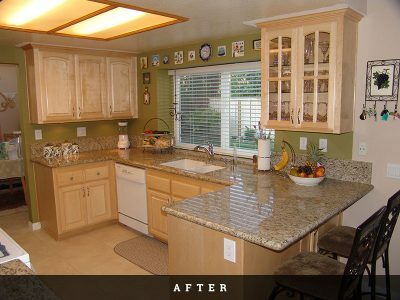 Call us at 800-828-4380 now to get a free in home estimate from one of our skilled, experienced, and knowledgeable staff members.